Find well-being inside of work. 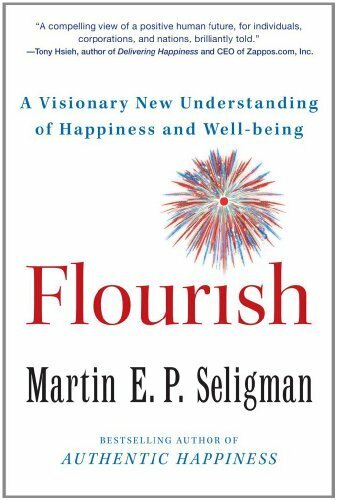 Martin Seligman, one of the world’s leading psychologists, recently wrote Flourish: A Visionary New Understanding of Happiness and Well-being. I always appreciate how Seligman lets his thinking and research evolve. I believe this perspective offers great potential and hope for us to work with a flourish and achieve well-being through employee engagement. David Zinger is currently designing a half-day workshop on: Engagemed Well-being: How to Work with a Flourish.